Real life situations and challenges are tested on our team building circuit. Improve group dynamics, communication, and stimulate team moral. Team building at Evergreen Sportsplex enable participants to expand out of their comfort zones and recognize fears that may block both personal and professional life goals and achievements. 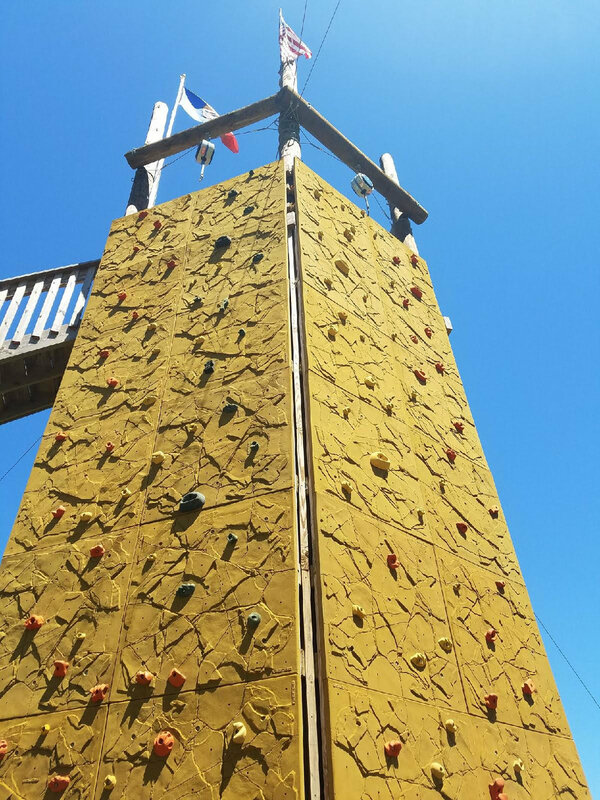 Your group can plan a single day experience or a multi-day retreat and use any combination of CroppMetcalfe Park's all-weather turf fields, CroppMetcalfe Sky Box and Lounge, in conjunction with the full Evergreen Adventure Park. Complete the perfect day away from the office with a catered meal from our award-winning food provider, ResQ Grille! Evergreen Sportsplex is a blank canvas with endless possibilities. We custom design and plan your day to meet your needs and achieve your goals. Come out and play, build better friendships, and be more productive as a group, team or office! Want to go indoors? click here! If you would like to secure a Special Event policy, we encourage all parties to contact Loudoun Insurance Group at 703-777-8779 or via email at casie@loudouninsurancegroup.com.